Residential & Commercial Garage Door Specialists. - The Wright Door Co.
We fix garage door problems! 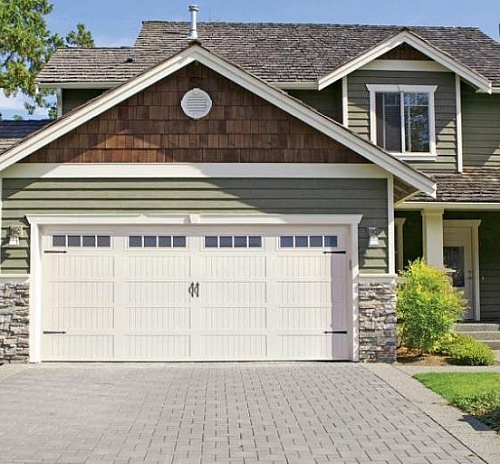 Whether you’re looking for garage door repair or garage door replacement, we have you covered! We also fix and replace garage door openers, repair broken springs, and provide maintenance. 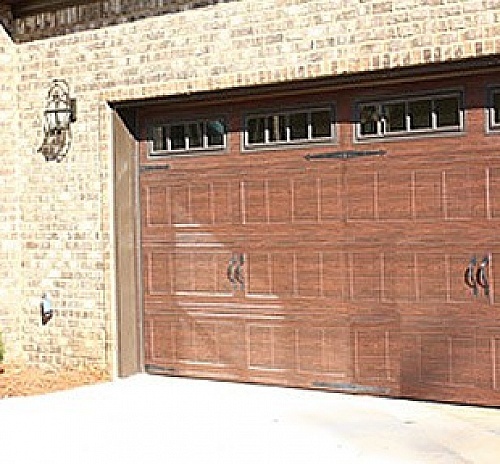 We are qualified to work on all makes and models of both wood and steel garage doors. We get you back in business! Businesses trust The Wright Door Co. to provide high-quality commercial garage door repairs and installations. We also fix and replace openers, replace broken springs and offer maintenance plans to prolong the life of your products. Trust us with your commercial garage door needs. Quality You Expect. Service You Deserve. 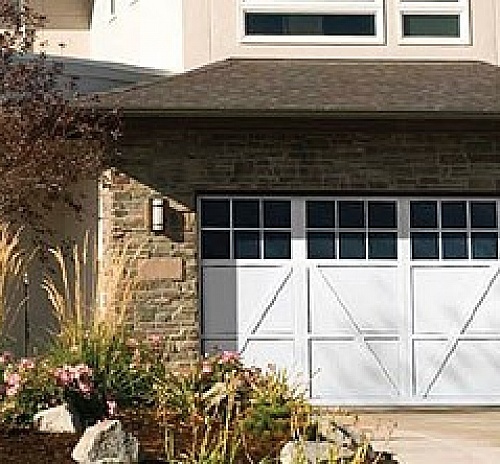 See our selection of garage doors, openers, surge protectors, and accessories. From installation to repair, inspection to yearly maintenance, we have you covered. Prolong the life of your products and save 1000’s in repairs with a maintenance plan. View our commercial door, garage openers, and accessory options for your business. Get fast repairs, expert installations, inspections, and maintenance plans today. Protect your business investments and save money with our maintenance packages. We carry the top garage door brands in the country. They are all made in the United States and backed with a Peace of Mind Warranty. We carry the most powerful and durable commercial brands in the business. They’re made in the USA and backed with a Peace of Mind Warranty. We offer repair services for commercial doors, openers, and all components. We also provide maintenance and inspection packages to keep your door in business. Don’t spend money to watch your investments go out the door. Protect your products and prolong the life of your garage doors and openers with an affordable maintenance and inspection plan. Our customers are our top priority – we aim for transparency, quality, and dependability in each job and recommendation we make. From our Wright 2nd Opinion to price guarantees, we know the best way to build a business is to build trust. our customers agree. “Excellent service! Came out the same day I called for an appt. My garage door works so much better-wish I had called them years ago. Great value and very friendly. Definitely recommend.” Marcia M. St. Louis, MO. “Dan, The service tech as very professional. He explained everything as he was doing the work. Door works better than ever.” Vireil S.
“I had an issue with my garage door not wanting to close and I figured it had to be something with the sensor. He talked me through how to adjust it myself to make it work and sure enough it worked.” John H.